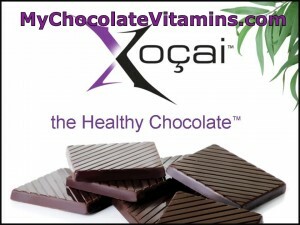 If you are not familiar with high antioxidant healthy chocolate, you are in for a treat. Beyond Healthy Chocolate Company chocolates are cold pressed raw chocolate sweetened with acai and blueberry. Healthy chocolates have no waxes, fillers or processed sugars. They are even diabetic friendly, clean and gluten free. Finally there is a chocolate that is a high antioxidant superfood. 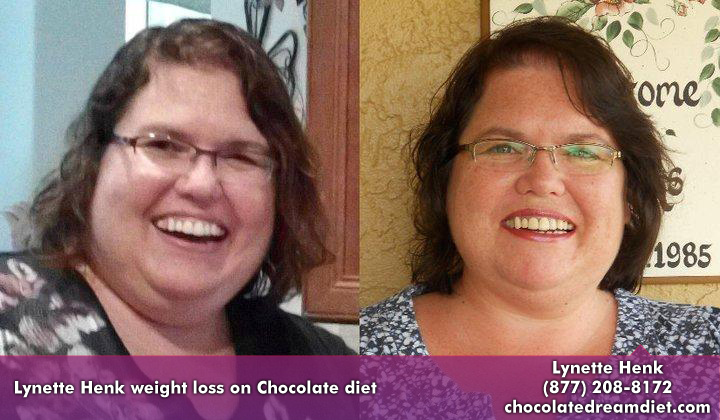 I am excited to share the new Healthy Chocolate Of the Month Club. When you belong to this monthly chocolates club, you will receive a free box of chocolates or other healthy chocolate product every third month for the first year. In addition, you receive FREE SHIPPING. Even better, you can change which chocolates you want from month to month and can stop your order at any time. Our family has been eating this healthy chocolate for over five years. We have three boys and two of them are now in college. We make sure our kids have plenty of healthy chocolate and also the Xe healthy energy drink made with the proprietary Beyond blend. If you have kids or grandkids in college, you will want to make sure you order for them as well. The healthy chocolates make the perfect care package for University students in college. Contact Wayne or Lynette at Three Sons Marketing LLC at 941-216-5727 or visit us at MyChocolateVitamins.com. PreviousWhat Kind Of Chocolate Do You Eat? Does It Really Matter How It’s Heated?